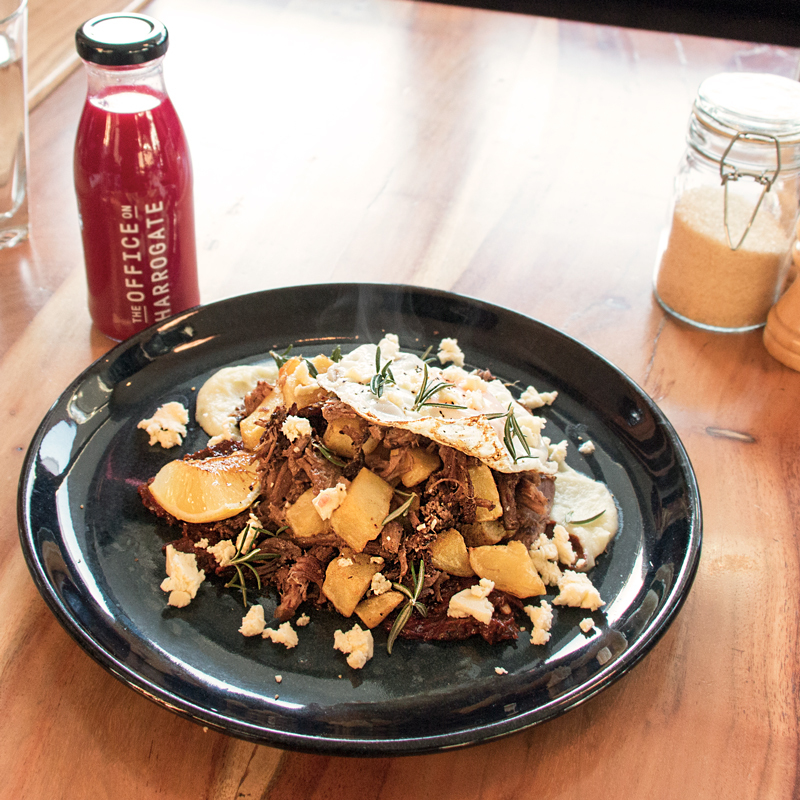 Nestled amongst the corporate sector of West Leederville, The Office on Harrogate is a small bar and cafe harnessing the synergies between cultured and casual. 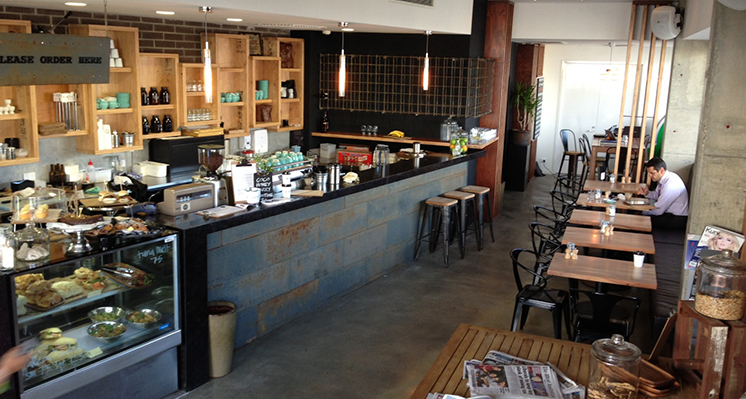 Recently a change in management and ownership has shot new life into this cafe/small-bar. 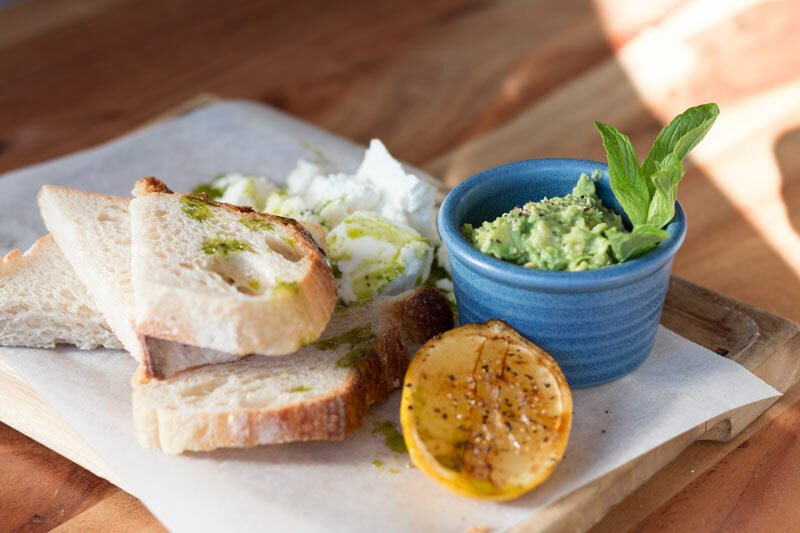 With a new menu and drinks offering, The Office on Harrogate is stepping up the West Leederville offering to help strengthen the small bar/cafe community. Their lunch menu features some fantastic dishes, steering away from traditional and venturing into gourmet. 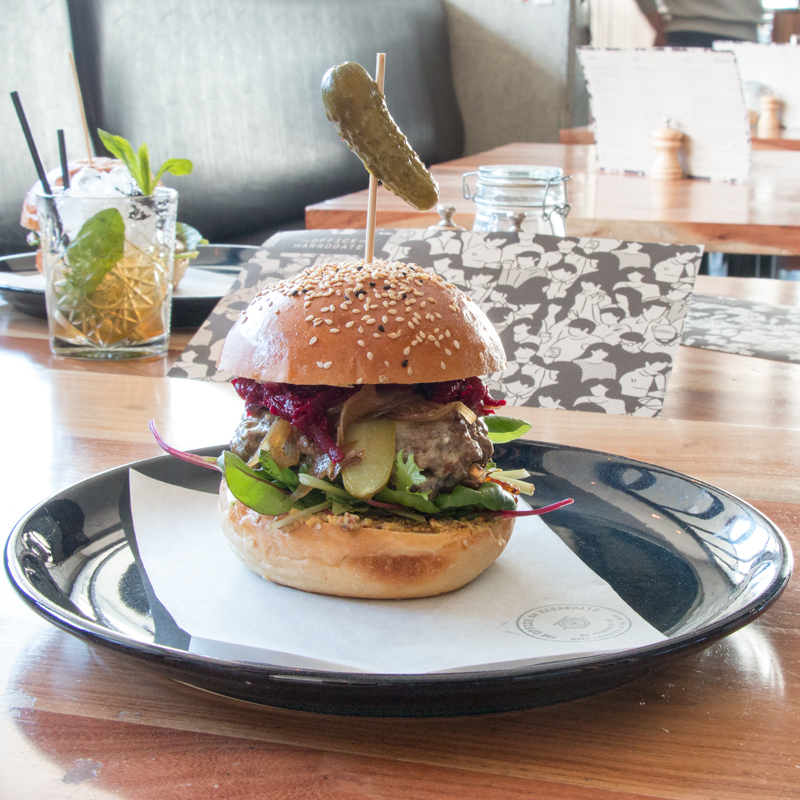 Perth Underground favourite dish 'Yes Boss' is the grass-fed beef burger with caramelised onion, vintage cheddar, dill pickles and greens with beetroot relish and whole-grain mustard. Drooling yet? Wait until you see how it looks below. Breakfast before work? Yes sir! For any pre-work breakfasts or the casual breakfast meeting, The Office on Harrogate's breakfast menu is enticing to say the least. ‍The 'Yes Boss' burger - grass fed beef, vintage cheddar, dill pickles, with beetroot relish and whole-grain mustard. West Leederville hasn't got many options for after-work drinks. 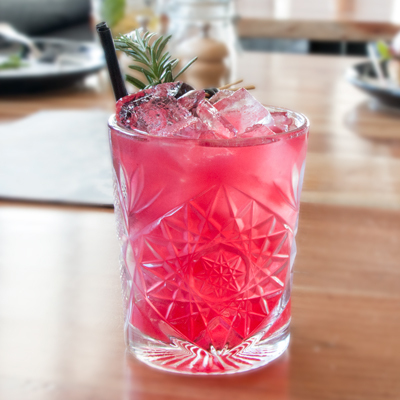 With the heavy competition for the over-the-freeway Leederville strip and the Subiaco bars within close proximity, the West Leederville bar scene hasn't exactly flourished. The Office on Harrogate doesn't rest on their laurels, offering some amazing cocktails, fantastic craft beers and an impressive wine list. The Office on Harrogate is located in West Leederville on Harrogate Street. They are available for corporate functions, small events and open Monday to Tuesday: 07:00 - 16:00, Wednesday to Friday: 07:00 - Late and Saturday: 08:00 - 14:00.